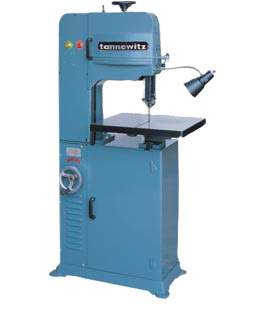 Rugged Cast Iron Frame eliminates deflection & vibration for precise cutting. Infinitely variable speed for all types of materials. Hand wheel controlled speed changes. Speed changes while in operation w/o stopping or w/o pulley changes. Maintenance free air pumps to remove chips @ the cutting point. Machine light. Rubber tires for better tracking.